We, the members of the Samuel DeWitt Proctor Conference stand in solidarity with kindred spirits who denounce the sad, tragic and egregious shootings of nine innocent and unarmed people at Emanuel AME Church in Charleston, South Carolina, on June 17, 2015. Our fervent prayers for God’s comfort and peace are extended to all of the families whose loved ones were so brutally taken from their midst. This event has reached deeply into the family of the Samuel DeWitt Proctor Conference. A former Proctor intern and a board trustee lost members and close friends of their family. We pray for the families and extended families of Rev. Dr. Forrest and Jackie Harris and Rev. Waltrina Middleton. Click here to read Rev. Middleton’s personal reflection. There are no words to describe our anguish and angst that after the church bombing and death of four innocent little girls in a Sunday School in Birmingham, over 50 years after the historic March on Washington, and the church burnings of the 1980’s, we are still having to endure this kind of heinous violence directed toward Black people. This type of violence is America’s own form of domestic terrorism. The evil associated with the protracted racism, hatred and terror visited upon African Americans is not about our humanity; it speaks more to the soul of America and the lack of humanity of others. As an interdenominational faith community, we honor the legacy and memory of our dearly beloved brothers and sisters of Emanuel AME Church whose blood stained faith calls out a nation in need of reparatory justice, peace and healing. We will continue to name the demonic forces upon which this country was founded and still thrives. We will continue to fight the good fight until we are no more. May God bless and keep the families who on this day are experiencing grief beyond anything they might have ever imagined. May we encircle them in prayer and commit our individual and collective resolve to never forget those whose blood has been shed. May God grant us the courage, strength and hope needed for such a time as this. “Mother Emanuel” is one of the oldest and most important churches in the African Diaspora. Founded as a refuge for both free and enslaved Africans, Mother Emanuel is not only home to Denmark Vesey, but also Morris Brown. This AME congregation has been ground zero to many revolutionary ideas and people across three centuries while sitting in our “Ellis Island”, the port of Charleston, South Carolina which received many kidnapped Africans. In 1816, Black churchgoers feuded with white Methodists over their refusal to honor African burial traditions. Under the leadership of Morris Brown, members of the “Bethel Circuit’s”Free African Society joined their Philadelphia comrades in building the African Methodist Episcopal Church in Charleston. 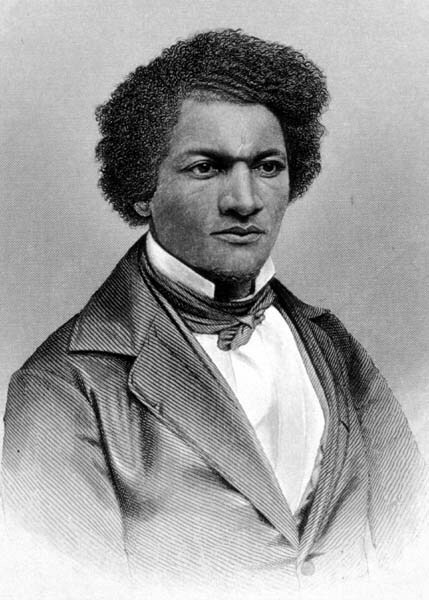 Investigated after founder Denmark Vesey’s planned slave revolt, the church has been burned, outlawed, gone underground but never ended. Today, we stand on the shoulders of the ancestors, the bricklayers of our prophetic institutions. We watched in horror while more of our brothers and sisters lives were taken by hate, in our sacred space and in our sacred hour. We mourn in solidarity with Charleston knowing, like the ancestors, that #BlackLivesMatter.